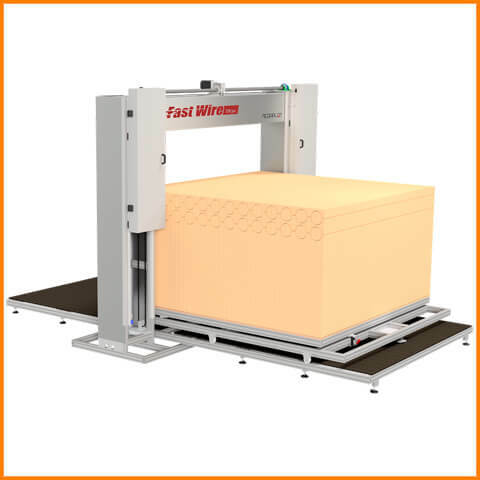 The HWS250 foam cutter, also called the “hot knife”, is designed for cutting various polystyrene-based materials, such as EPS and XPS, or similar materials. 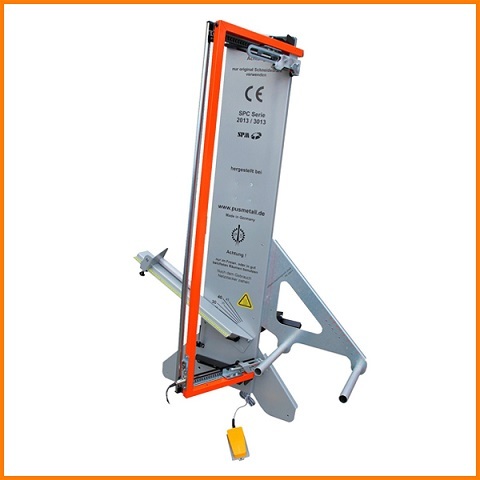 The main feature of the HWS250 cutter is its huge variety of optional accessories and blades, which, in combination with its power, mobility, light weight and flexibility, makes the hot knife cutter HWS250 an essential tool for handling polystyrene or similar materials. 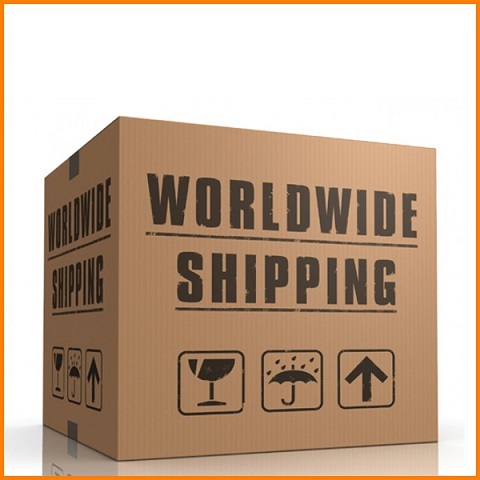 We ship foam cutters and CNC cutting equipment all over the world! Delivery times vary widely from country to country, they also depend on how effective your local postal services are. However, we have made an estimation of 2-16 working days for EU countries. The estimated delivery time to major cities outside Europe starts from 12 working days. Shipping costs are determined by the order’s size, weight, shipping method and delivery address. We calculate shipping price for each order individually. Our WorldWide logistic partners are TNT, UPS, DPD, ACE Logistics. Please contact us for more information! . 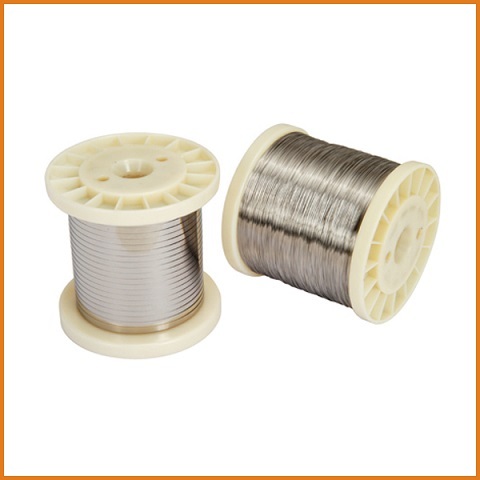 . .
NiChrome cutting wire – NiCr! NiChrome cutting wire has a unique characteristic: it heats up when electricity is applied. 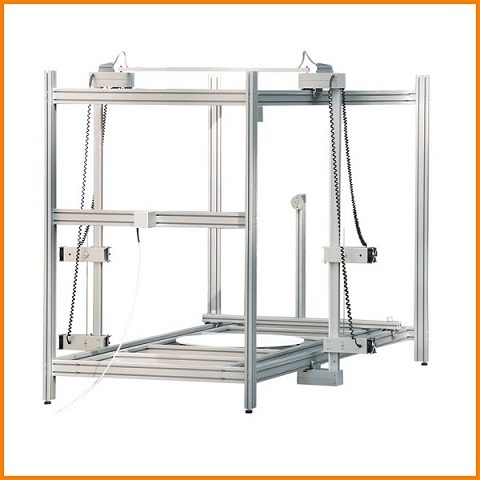 NiChrome Wire is the optimal cutting wire choice for polystyrene foam cutters (EPS, XPS) and CNC foam cutting machines for a variety of reasons, but particularly because it is resistant against corrosion and oxidation at very high temperature. 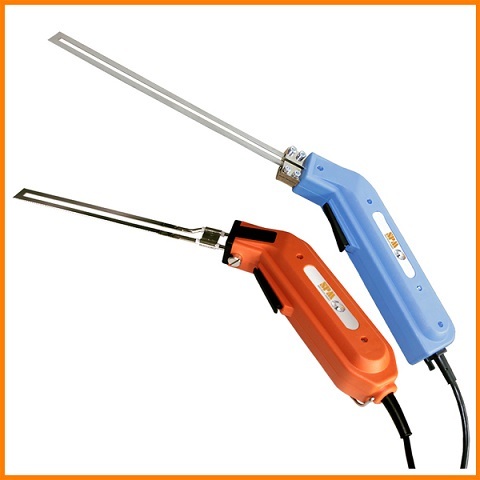 The NiChrome cutting wire reaches the temperature of a few hundred Celcius degrees during cutting. . . .
WHAT IS POLYSTYRENE (EPS, XPS)? 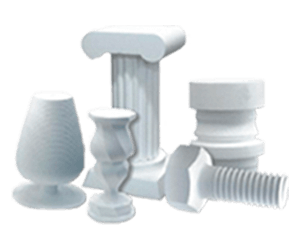 There are two types of polystyrene foam best suited for cutting with the Hot wire foam cutters and systems, and Hot knife cutters: Extruded polystyrene (XPS foam), and Expanded polystyrene (EPS foam). Although both types of insulation are comprised of polystyrene, the two types of manufacturing processes produce finished products with very different performance properties. 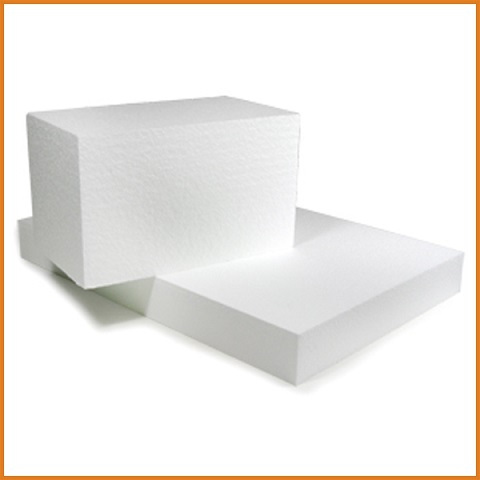 XPS foam is manufactured in a continuous extrusion process that produces a homogeneous closed cell crossed section, whereas EPS foam is manufactured by expanding spherical beads in a mold, using heat and pressure to fuse the beads together . . .